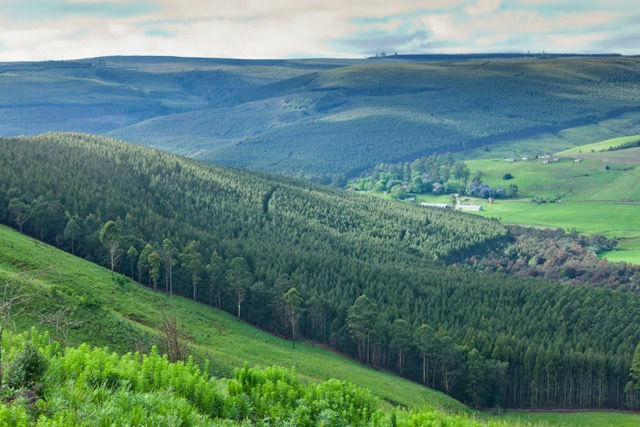 Forestry South Africa (FSA) is South Africa's premier and largest forestry organisation representing growers of timber in South Africa. 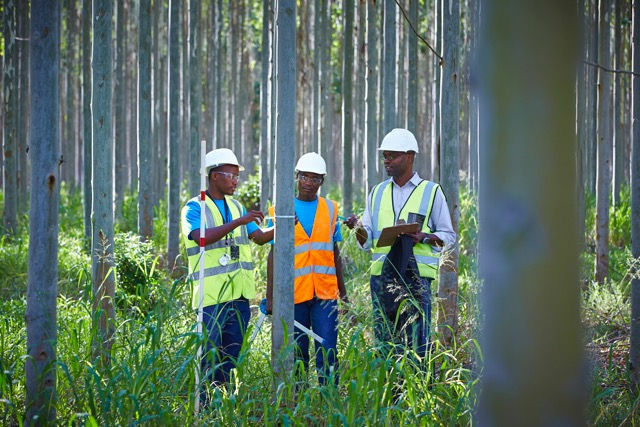 The Association’s membership includes all 11 corporate forestry companies active in the Industry, approximately 1 300 commercial timber farmers and some 20 000 emergent small scale growers who between them own or control no less than 93% of the total plantation area in the country. Given these credentials FSA is regarded by Government and the private sector alike as being the Industry’s “representative body”. Each of these groups have their own committee structure with proportional representation on the Executive Committee. FSA was granted registration as a Non-Profit Organisation in terms of the Non-Profit Organisation Act (Act No. 71 of 1997), by the Department of Social Development. One of FSA's founding objectives is to bring the emerging small scale timber grower sector into the mainstream of forestry activities, through membership of FSA. Forestry South Africa’s Head Office situated in Sandton, Johannesburg. A regional office in Pietermaritzburg serves the needs of its KZN members.